Warren Lindsey received his undergraduate degree in English from Stetson University in 1977 and received his J.D. with Honors from the University of Florida Law School in 1977. He has practiced law in the Central Florida area for the past thirty-five years almost exclusively in criminal defense and criminal appellate law. 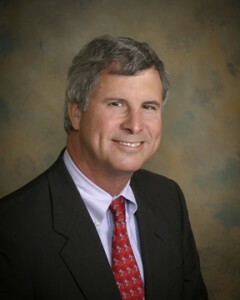 Warren has been Board Certified by The Florida Bar since 1995. He served as a member of The Florida Bar Board of Governors for the Ninth Judicial Circuit for eight years. While on the Board of Governors, he co-chaired the Disciplinary Review committee and served in 2005-2006 as chair of the Legislation committee. He has been President of the Orange County Bar Association and the Central Florida Association of Criminal Defense Lawyers.